Book description: We are now at a time when the blowing of the trumpet of the kingdom must come with a certain and definite sound for the people of God to prepare for the war ahead. This book will show the church that God is always in the business of separating a people unto Himself. The church has preached, and many books have been written on the foolish and wise virgins (Matt. 25:1-13) for ages, but Christians are yet to come to terms with the fact that this experience of separation is real and is about to take place. 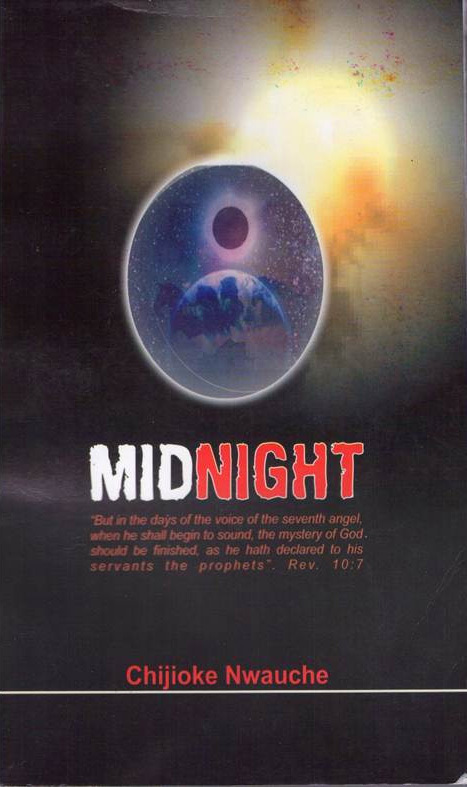 This separation will take place at MIDNIGHT when the Bridegroom (Christ) comes to take His Bride (Church).